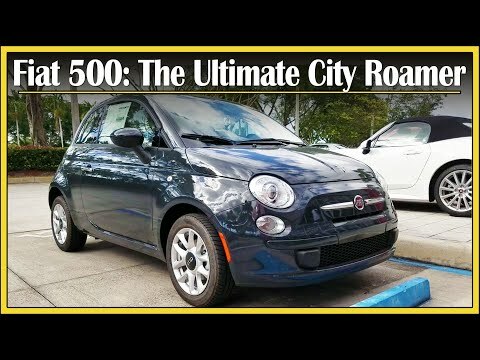 Smaller than the already “small” subcompact car segment, the #Fiat500 fits into what is known as the micro-car segment with the Smart ForTwo and discontinued Toyota iQ. 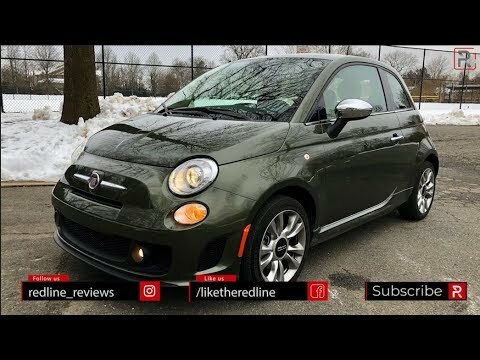 The 2019 #Fiat #500Turbo remains the cute little city car it was nearly 10 years ago. A new standard 1.4L #Turbo engine with 135 hp improve baseline acceleration and sounds like a miniature version of the #Abarth. Its too bad this latest version is missing modern safety tech features and still suffers from a poor turning radius and bumpy ride quality. 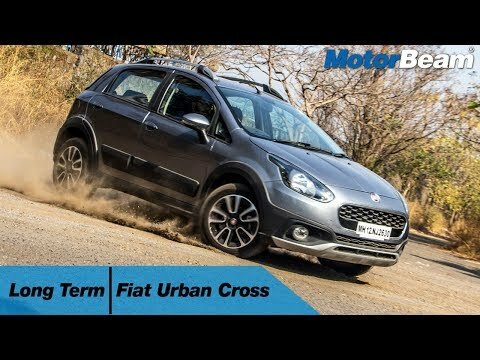 https://www.motorbeam.com does a long term review of the Fiat Urban Cross which is based on the Avventura which is in turn based on the Punto. 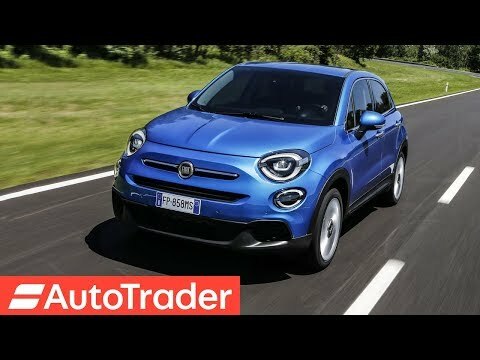 The Fiat Urban Cross might not sell in good numbers but is a car which carries a lot of emotion and has superb driving dynamics. 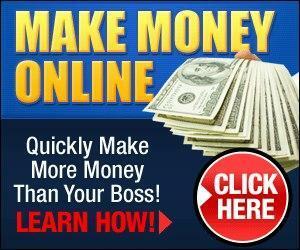 It feels built to last and is priced attractively too. 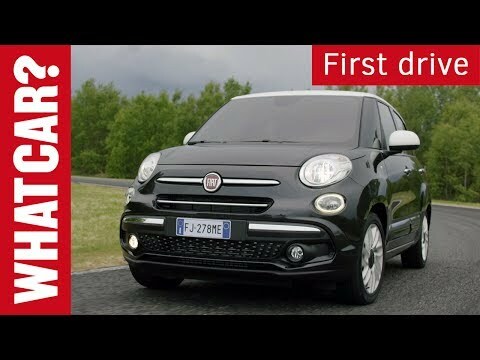 The Fiat Urban Cross is available with both petrol and diesel engine options, the diesel isn’t the most powerful in the segment but has a superb mid-range whereas the petrol boasts of the most performance as it is powered by Abarth. 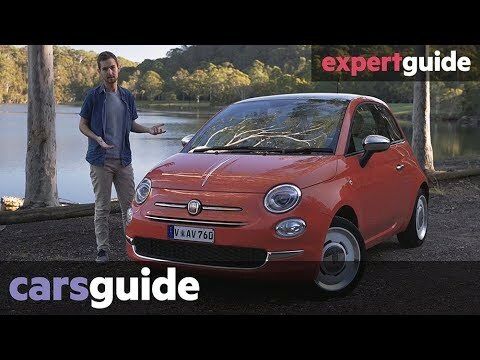 James Lisle reviews the 2018 Fiat 500 Anniversario. As buyers continue to move away from small cars, the even smaller micro car segment has taken a huge dip in sales. 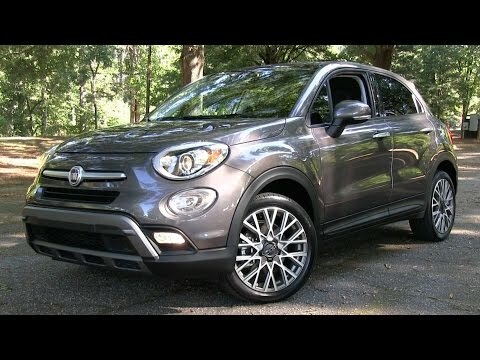 Which doesn’t help brands like Fiat who came back to the states in 2011 with the pint size 500 hatchback. 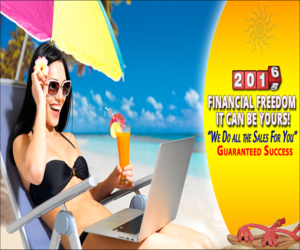 A full redesign is in the works. 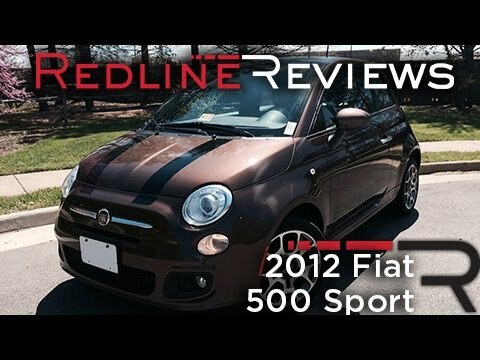 With its retro looks, the Fiat 500 scores big with drivers who want their car to make a bold statement. It’s a case of form over function though, for those with growing families — the 500’s rear seats, and small boot are too small to seat all but the very youngest children in comfort. 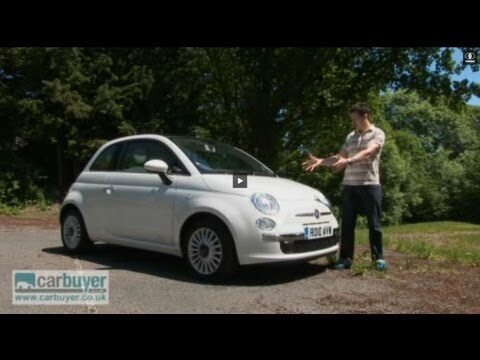 That said, if practicality is not at the top of your wishlist the 500 is an excellent choice. It has a smart interior and a range of efficient petrol and diesel engines. 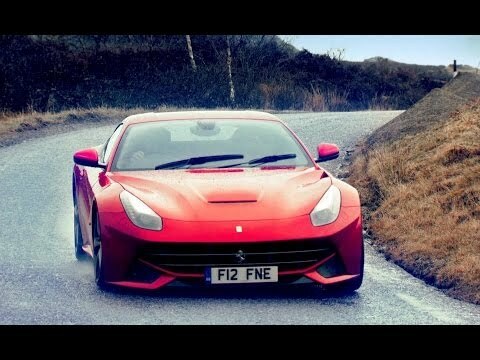 A new two-cylinder engine, launched December 2010, offers almost 100mpg. 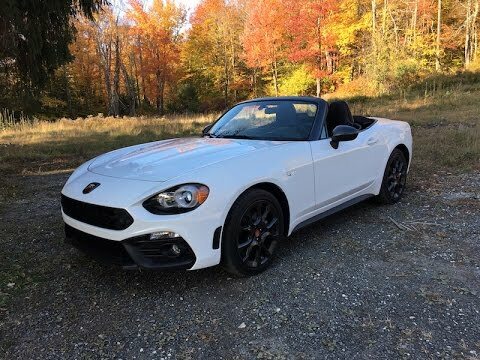 Both hatchback and cabriolet versions of the 500 are available, and for those who crave extra performance, a potent Abarth version with 150bhp is also built. 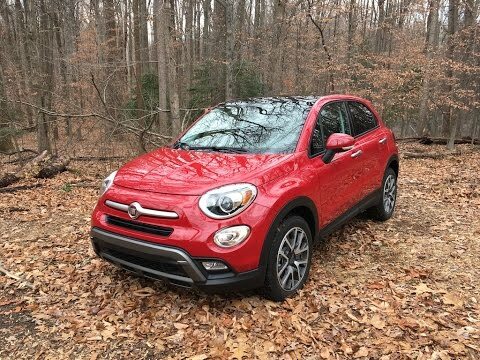 I review the 2017 Fiat 500X Trekking FWD. 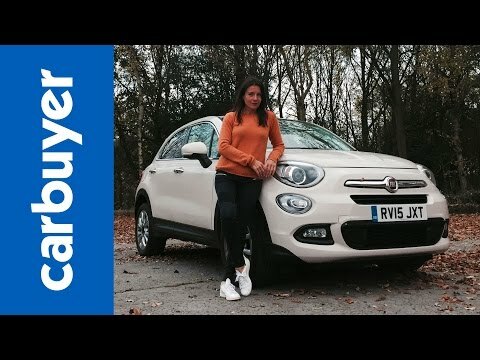 Thanks to Fiat for providing the car to review. What do you think of these? 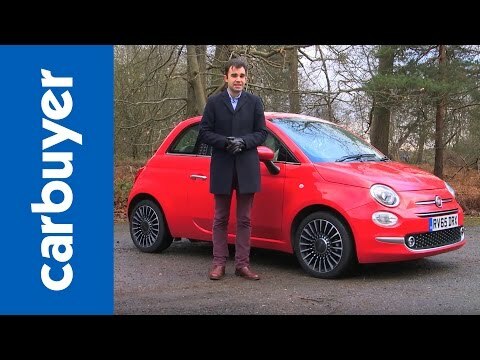 The Fiat 500’s retro looks have ensured the car has found thousands of homes in the UK, and now Fiat has updated the popular city car. 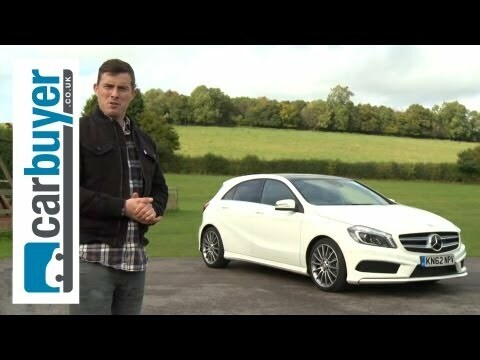 It’s got slightly tweaked styling inside and out, more choices of colour and trim and the same range of petrol and diesel engines as before. As always, there’s plenty of scope for personalisation – so watch our video to see if it’s any good! 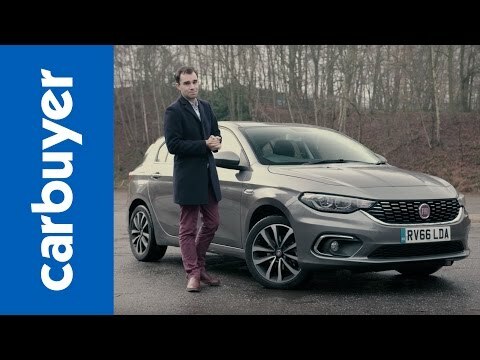 The Fiat Tipo is the Italian brand’s car in the fiercely competitive family hatchback market where it competes with cars like the Ford Focus and SEAT Leon. The Tipo isn’t as talented as those two hatchbacks, but it is cheap – the most basic Tipo has a £13k price tag. 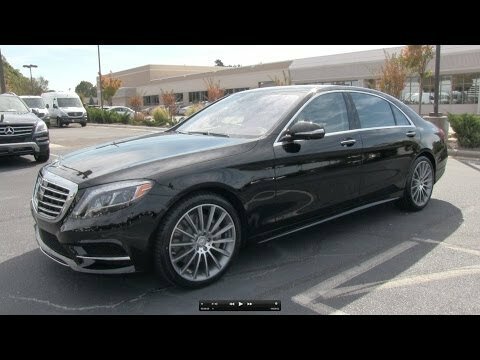 It’s reasonably practical and efficient, but its interior lets it down. 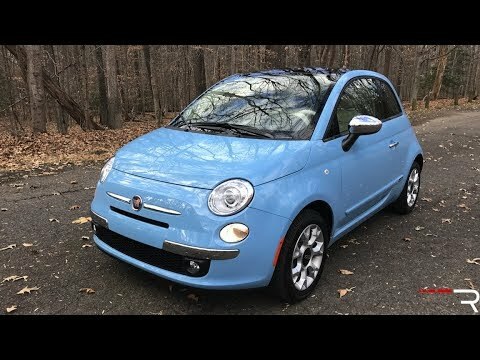 With the return of the Fiat brand to the states, the 500 is quite frankly, the most important vehicle introduction if the company hopes to do well in the U.S. Thankfully, Fiat seems to have pulled off a micro-car that literally outclasses each of its competitors. 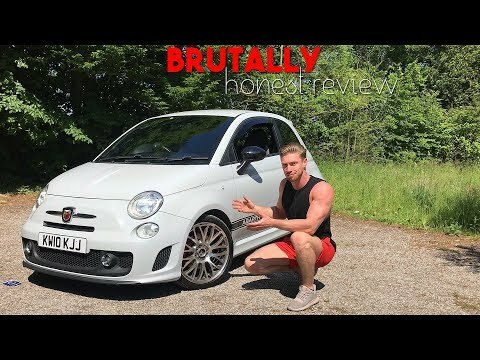 Only the larger and more expensive Mini Cooper has it beat but those of you in need of something smaller than your average sub-compact should take a look at one. 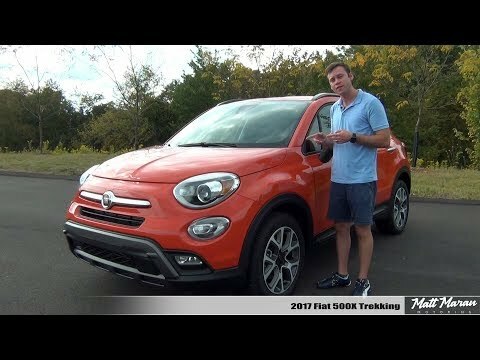 The Fiat 500X is a jacked-up crossover version of the popular Fiat 500 city car. It’s the latest in the growing 500 range, and sits alongside the 500 and 500L and is aimed at those looking for the same retro looks but with a bit more of a rugged image. 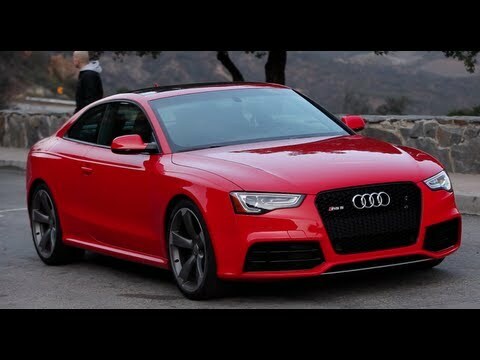 It comes in a range of petrol and diesel engines and plenty of personalisation options.